The World Health Organization is launching a $100 million response plan to combat an “unprecedented” outbreak of Ebola in West Africa that has killed 729 people out of 1,323 infected since February, the agency said on Thursday. “The scale of the Ebola outbreak, and the persistent threat it poses, requires WHO and Guinea, Liberia and Sierra Leone to take the response to a new level and this will require increased resources, in-country medical expertise, regional preparedness and coordination,” said Chan. 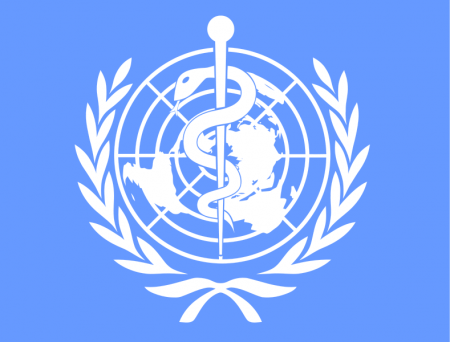 The plan identifies the need for “several hundred more personnel” to be deployed in affected countries to ease the strain on overstretched treatment facilities, the WHO said.